Did you know that chance of survival of a cardiac arrest, if defibrillation is administered within the first minute of collapse, can be as high as 90%? With each minute that passes, this can reduce by 10%. 1. Who is the AED intended for? For example, if it is for use in a school then an AED with either a paediatric setting or paediatric pads would be the right choice; however if it’s for a workplace, it is less likely that this will be required. 2. Location - will it be kept outside or inside? What’s more, what accessories will be required to make it visible and keep it secure? If it’s outside, security is a key consideration and in all situations visibility is paramount to locating an AED at the critical moment. You can browse our AED accessories by clicking here. 3. Ease of Use - now that you have considered who will likely be using the AED and where it will be located, next you should consider who will be using the AED and how much help they will require. Many AEDs have functions to give assistance beyond giving a shock which can help the rescuer such as CPR voice prompts and built in metronomes. This leads to the choice between a Semi-Automatic or Fully Automatic AED, as each has a different function. 4. Cost – Now you have decided on the features your AED requires, it’s time to see what your budget is. At this point, ensure that you also research the ongoing costs for your AED, such as replacement batteries and pads and how often these need to be replaced. 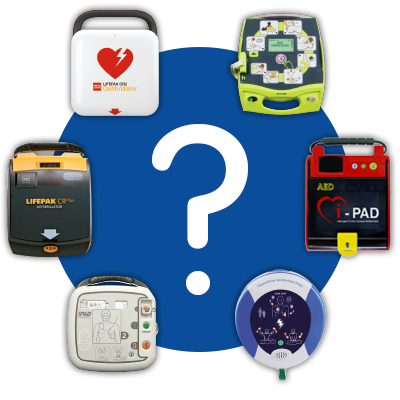 We supply a wide range of different AEDs for all budgets – simply click here to compare our full range of live AEDs, including the more affordable option; recertified AEDs. 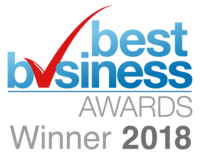 We hope that this guide has helped in making your decision – if you have any questions at all, please don’t hesitate to call our dedicated Customer Service team on 0845 644 3305 or email info@qualsafe.com and they can help to make further recommendations according to your specific needs.